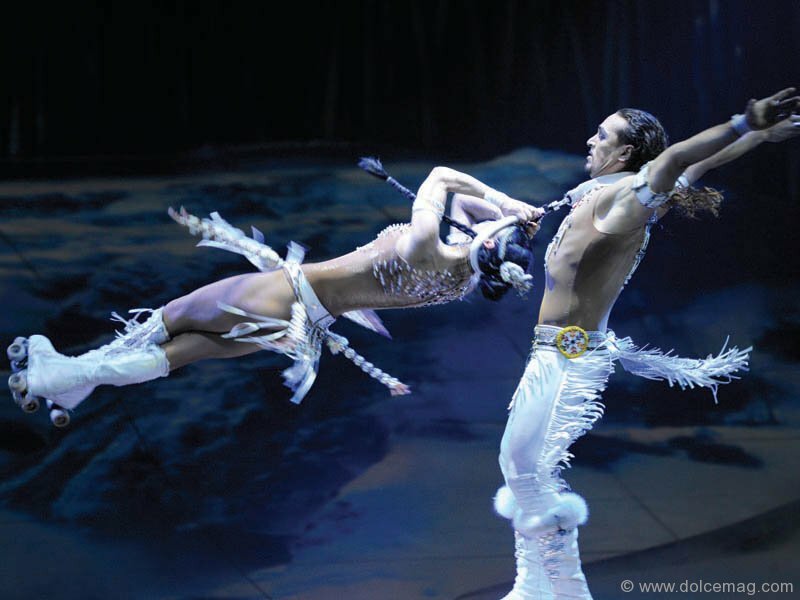 With an inspiring soundtrack that captures the essence of every unforgettable scene, Cirque du Soleil’s latest spectacle Totem should make its way to the top of your to-do-list. The only thing that compares to lifting the lid of a Tiffany & Co. box is unlocking the door to your very own 1,700 sq. ft. Tiffany suite. 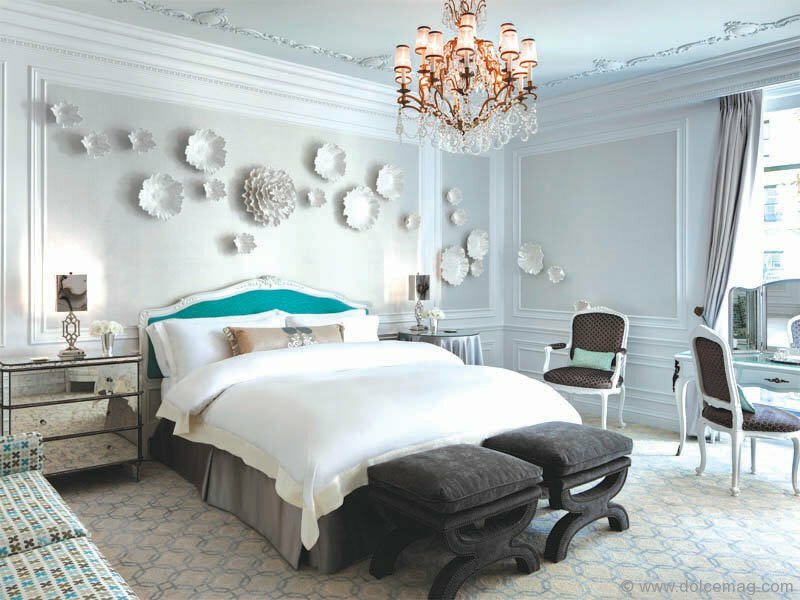 You can do just that on the 14th floor of St. Regis New York, where you’ll sleep in a plush bed with a signature Tiffany aqua-coloured headboard and awake to warm croissants. 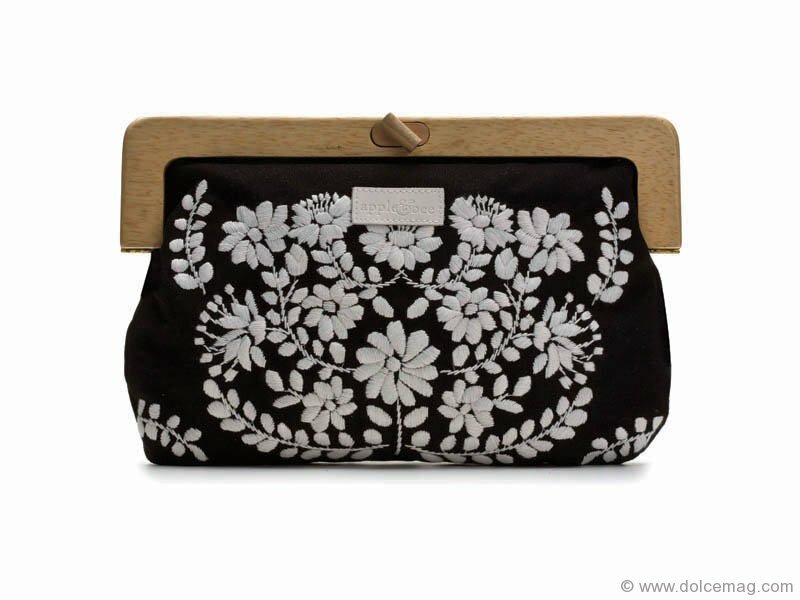 Apple&Bee’s puts its money where its mouth is with this embroidered wooden handle clutch made from organic cotton and lined with soft bamboo silk. 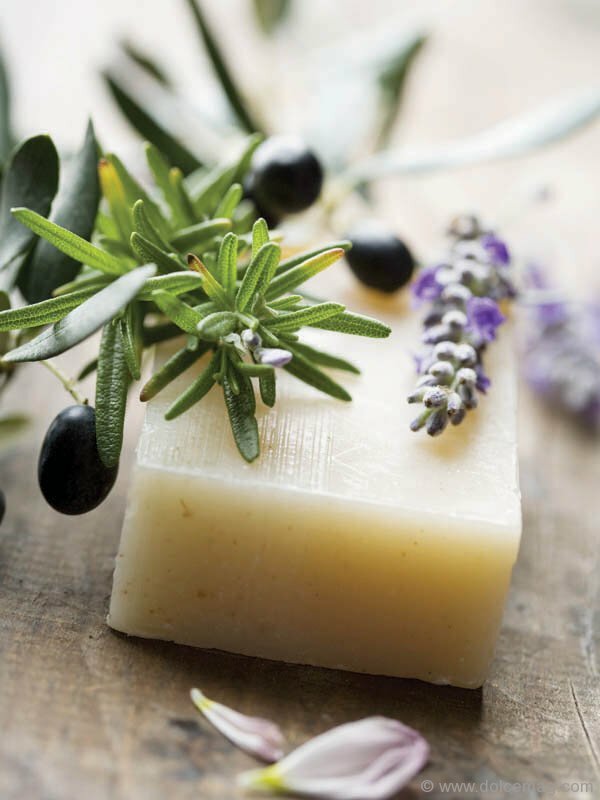 Let the glorious scents of Tuscan fields fill the air as you lather yourself in the aromatic allure of vegetable-based soaps. Ideal for sensitive skin, these handmade Italian cleansers set the bar high. 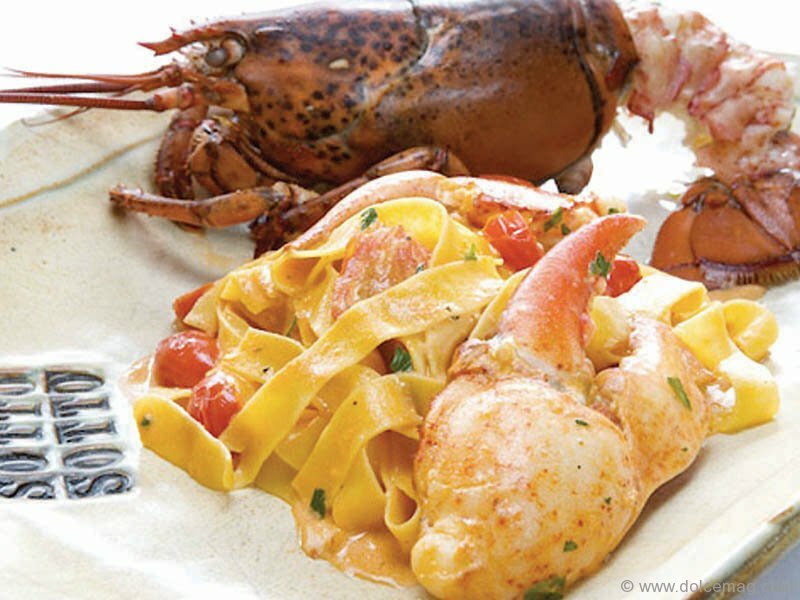 Your most tantalizing sense will get a taste of heaven when it collides with the authentic Italian cuisine of Sotto Sotto. Further satisfy your scintillating buds with a red or white shower from its extensive wine list.